...What, y’all though the G to tha D was gonna take the weekend off just because y’all got blasted last night? Nope! Hair o’ the dog and all that. 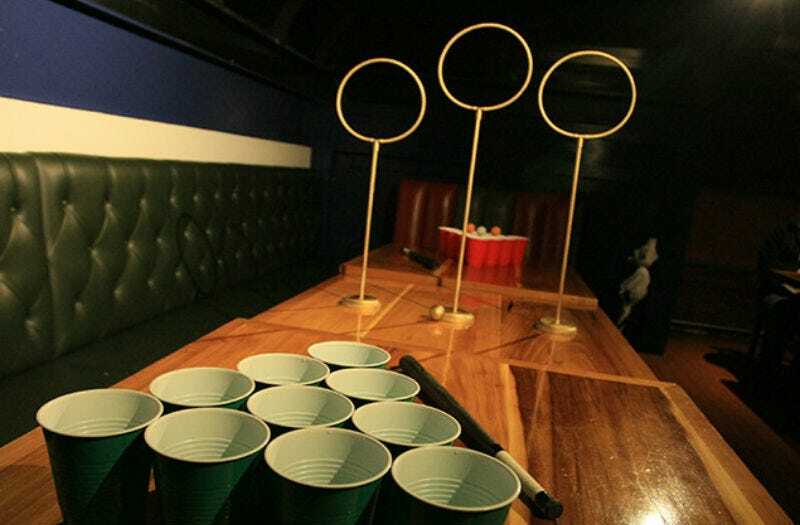 You can check out Quidditch beer pong while you’re getting started.